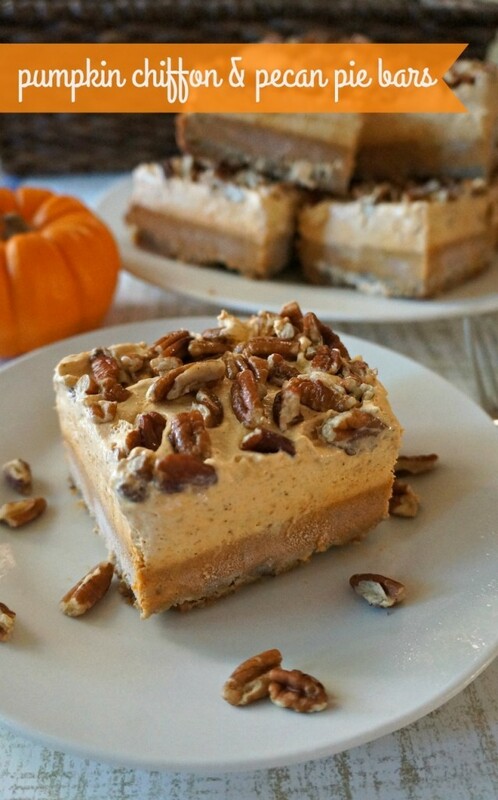 Easy Pumpkin Chiffon Pie Bars with Pecans - Love These Pumpkin Dessert Bars! These easy pumpkin chiffon pie bars are my new top dessert for the holidays! 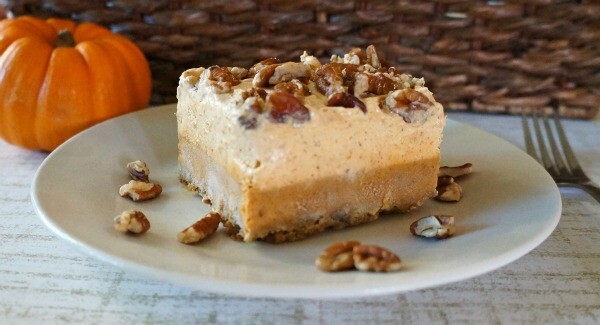 Try out these pumpkin pie bars for amazing fall recipe that packs pumpkin flavor. Fall means cool weather, brown leaves and pumpkins galore, and we’re super excited for it all! I am so ready for the holiday season, lots of food, family and laughs to be had. These are the moments I live for, there’s nothing better than spending time catching up with loved ones over a delicious pumpkin chiffon bars dessert! I always cook for Thanksgiving and Christmas, and I wanted to making something different this year. In college, I worked at a restaurant that made this pumpkin pie with a whipped pumpkin layer on top. It was my favorite seasonal pie, it wasn’t offered year-round so I couldn’t wait for them to start making it again. Well, I decided I would try to make something like it and came up with these amazing layered pumpkin chiffon pie bars. A layer of graham cracker pecan crust, then pumpkin pie, add a layer of chiffon and then the pecans. OH MAN. Here’s the recipe. Make it. Eat it. LOVE IT. 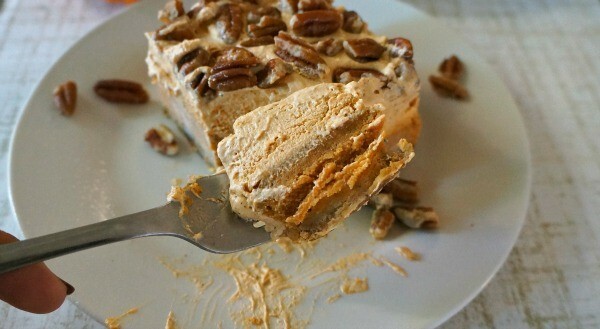 Ok, so there are 3 major steps to make these pumpkin pie bars. Make the crust, then the pumpkin pie layer, and then the chiffon layer on top. 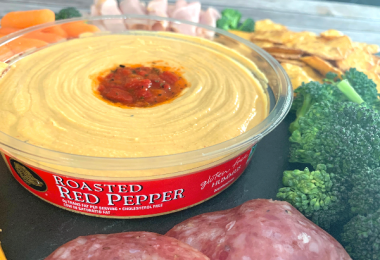 This is an easy recipe, it took me about an hour to make from start to finish, then I refrigerated overnight and I wanted to eat them ALL the next morning. Get started with your pumpkin chiffon bars by preheating your over to 400 degrees F. In a large bowl, combine the graham crackers, butter, brown sugar and 1/2 cup of pecans and mix well. Press the graham cracker crust mixture into the bottom of a 13 x 9 baking dish and bake for 12-15 minutes. While your crust is baking, grab another large bowl and add the pumpkin puree, sugar, salt, cinnamon, ginger, and nutmeg. Mix well and split in half, place one of the halves aside into the refrigerator. Add vanilla, eggs and evaporated milk, mix well, and pour into your graham cracker crust. Bake at 400 degrees F for 25-30 minutes or until toothpick comes out clean. Cool completely. Grab the other half pumpkin mixture from the refrigerator and stir in your whipped topping. Add this to the top of your baked pumpkin pie layer and spread evenly. Sprinkle your remaining cup of pecans over the top, slightly pressing them into the whipped topping. Refrigerate for a few hours, or overnight if possible, slice and serve! I love how these pumpkin chiffon pie bars turned out, my family thinks they are delicious! I cut mine into 12 bars, they were pretty big so you could always cut into 16 or 20 smaller bars and reduce the serving size. I will definitely be making them again for a Thanksgiving dessert. 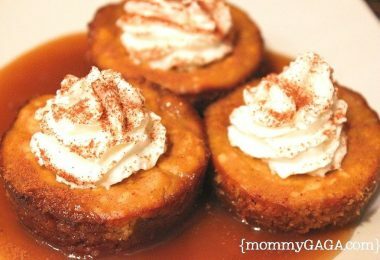 Try them at home, the chiffon topping gives a lighter pumpkin flavor, I think they are a good way to ease non-pumpkin eaters into trying a pumpkin dessert for the first time. Such an easy pumpkin pie recipe, you can also try this Pumpkin Spice Snickerdoodles Recipe! 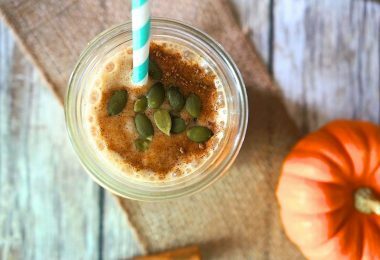 Here’s to Life, Love and the pursuit of PUMPKIN Desserts! I can see why this is your go-to dessert, it looks decadent. Love it. We love Pumpkin & Pecan Pies. 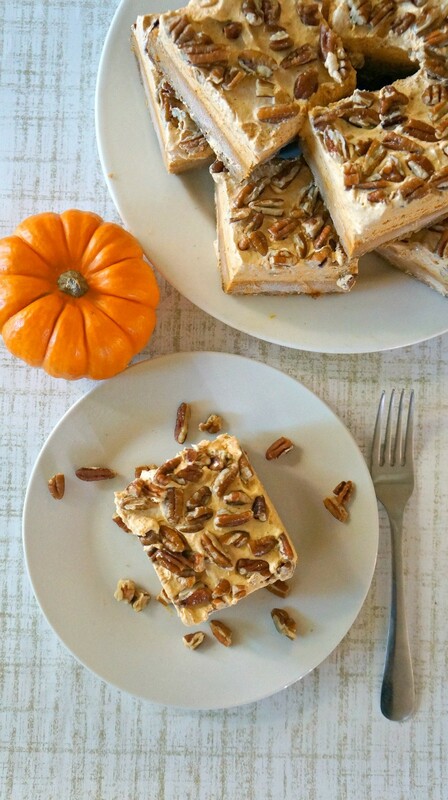 This recipe for Pumpkin Chiffon Pecan Pie Bars will give us the best of both worlds. I definitely want to try this recipe. It looks so delicious. 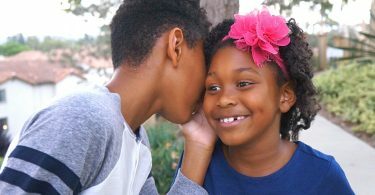 I don’t think they would last long at my home. 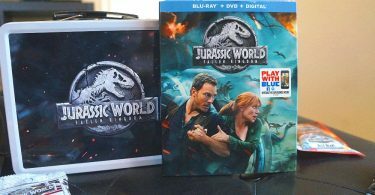 This looks and sounds amazing! the chiffon is a great twist to an old favorite! This will definitely be the centerpiece of my holiday dessert table! Wow! I’m craving for that. I’m sure my Mom would really like this. Can I try other nut instead of nutmeg? These look wonderful, I’m gonna try them for the church potluck this weekend! Oh those look so good! Pecan pie is my favorite….add the pumpkin chiffon and these would be heavenly!! Oh I have to try these!